Options are a wonderful thing. 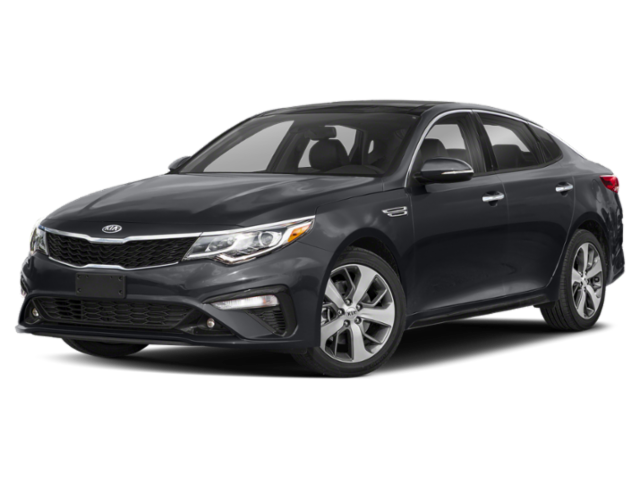 That’s why the 2019 Kia Optima comes in four unique trim levels that come with a plethora of advanced interior features to keep you safe, relaxed, and entertained as you make your way out of St. Clair Shores. 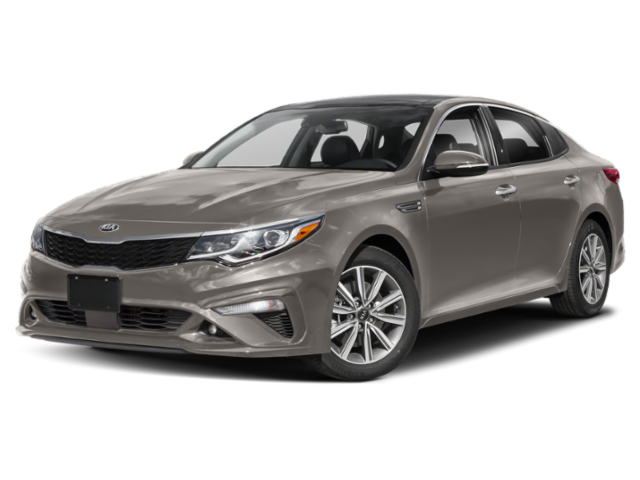 See below for some of the features and amenities drivers can experience with each of the available 2019 Kia Optima configurations. 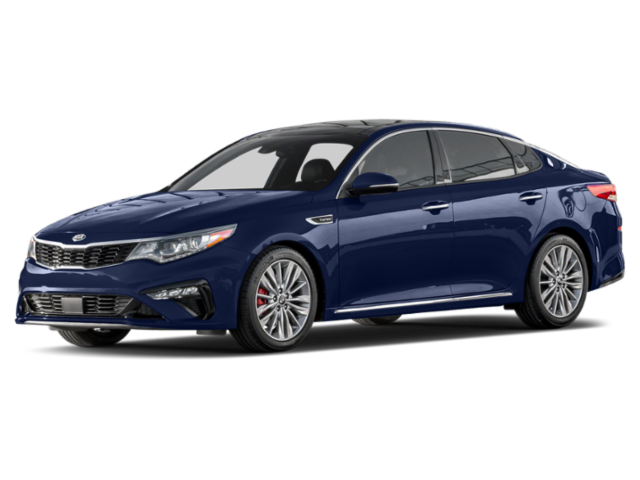 Sterling Heights drivers who want a reliable sedan at an exceptional price will surely find what they’re looking for with the 2019 Kia Optima lineup. Be sure to browse our selection of new and certified pre-owned Kia models to get started. 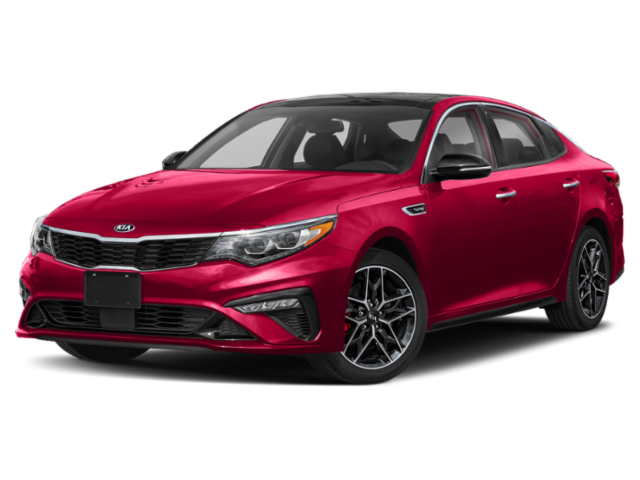 Once you’ve settled on a 2019 Optima trim level that you like, our experienced finance team is here to offer assistance to ensure that your new vehicle meets fits your budget. Contact us to schedule a test drive today!